It's Day 13 of my March Favorites and today I'll be sharing my favorite finishing powders! As a dry-skinned girl, I've shied away from powders most of my life for fear that they'll make my skin look even more dry and dull, not to mention age me beyond my years. I don't get oily throughout the day, and makeup tends to stick really well to my skin so I guess I've never really found the need to set it with anything. But the past couple of years, I've discovered that a dusting of the right kind of powder can make my makeup look flawless and smooth. This powder is my favorite for so many reasons! First of all, it's the smoothest, silkiest powder I've ever tried...it's very densely-packed so it doesn't kick up any dust like other powders do. The Dim Light shade looks slightly deeper than my skin tone in the package but it doesn't look any darker when I apply it because the color is super sheer when you use a large fluffy brush. It's the least-shimmery of all the Ambient Powders and that's why I love it so much. A few of them could almost pass as a highlight and I would be nervous about putting them all over my face because shimmer can accentuate any texture on my face like fine lines and pores. Dim Light gives the most beautiful lit-from-within glow but never looks shimmery or shiny...it just makes my skin look luminous. I'm not sure why it looks so dark in the photos online (in many of them it looks like a straight-up bronzer) but it's more of a light peachy beige shade. 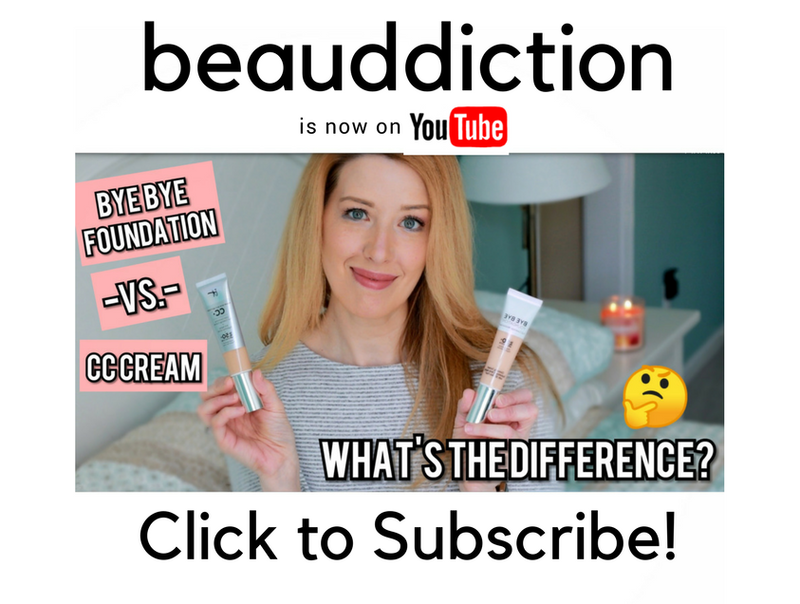 If you'd like to see it swatched on my skin, please visit my post here. 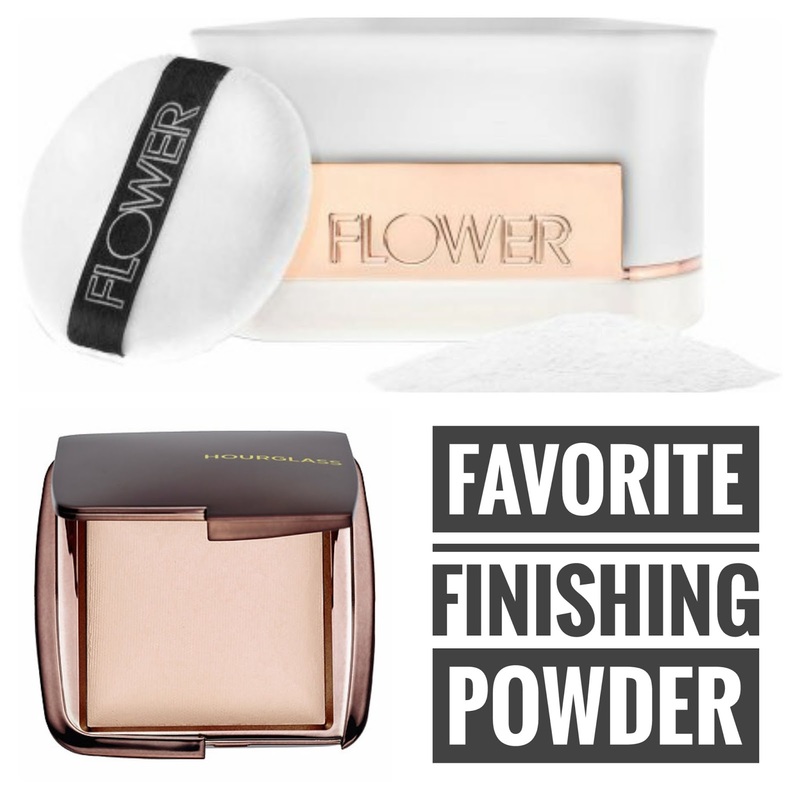 What are your favorite finishing powders? I'd love to hear about them! I will sometimes use the Wet n Wild Reserve Your Cabana highlight as a finishing powder. I don't do it very often since I have dry skin as well. I tend to go for finishing sprays. WnW RYC is my holy grail. I love that and found out about it on the early version of this blog. RCMA no color powder. My HG! !